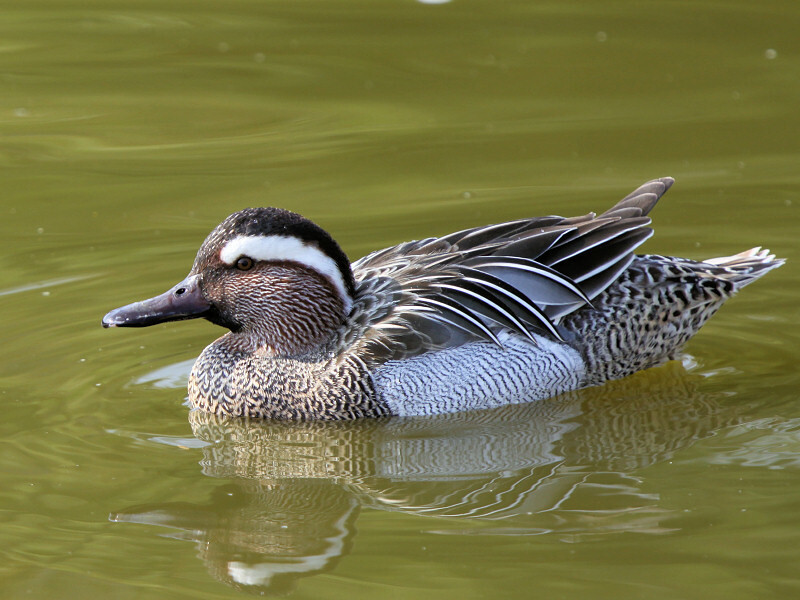 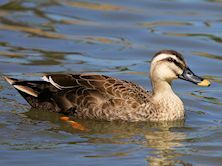 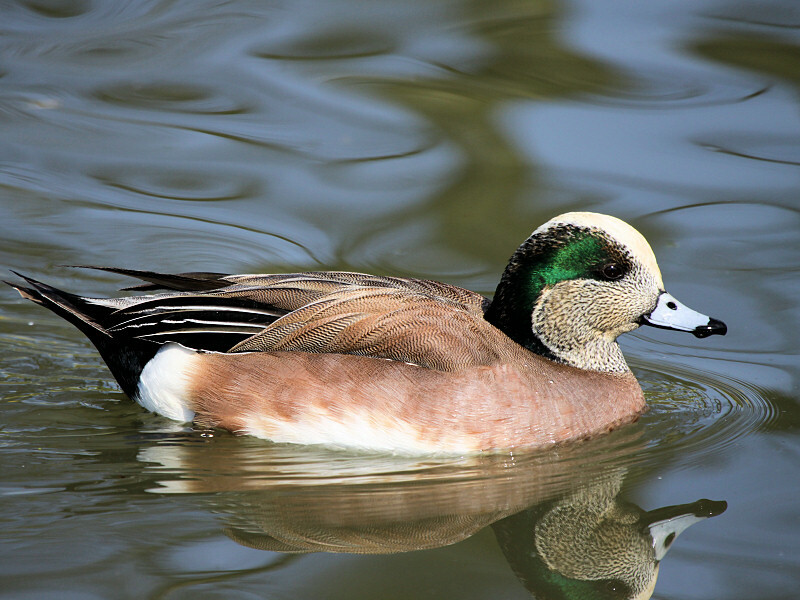 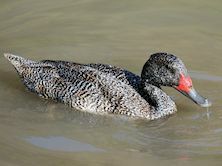 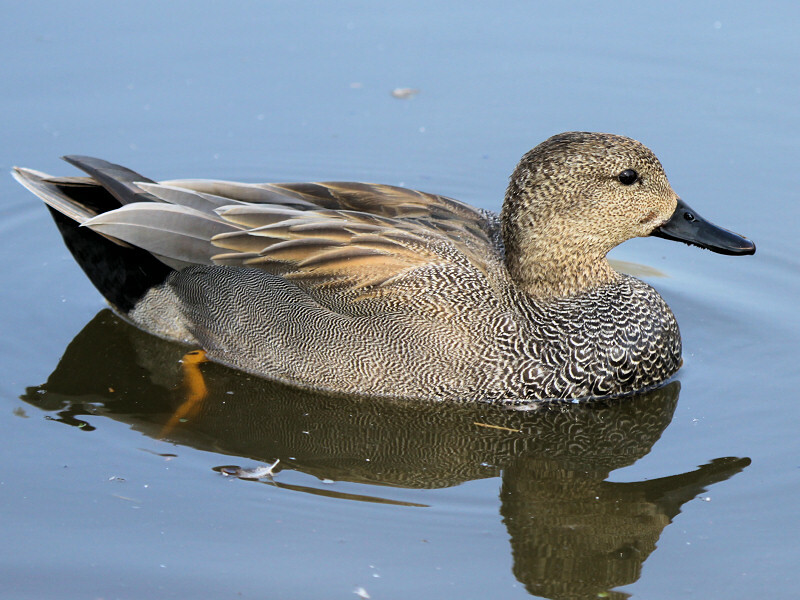 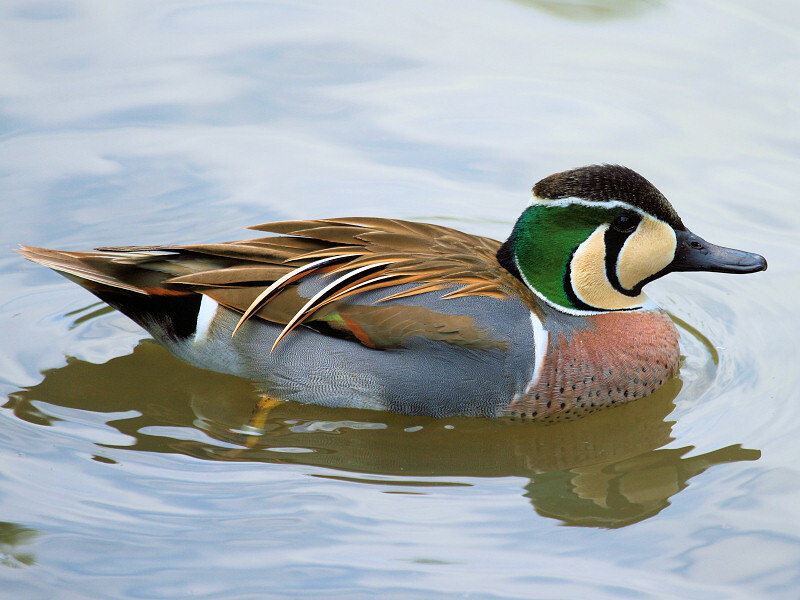 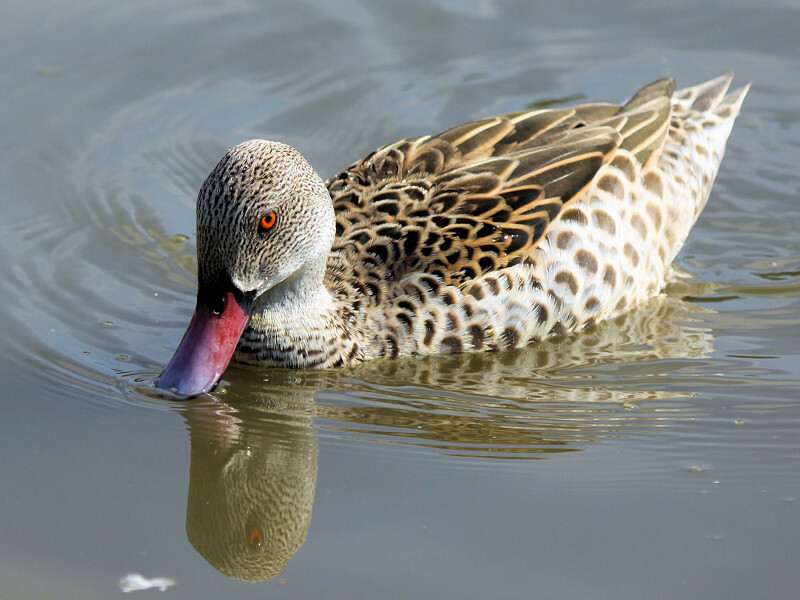 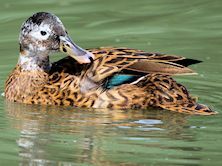 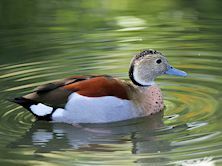 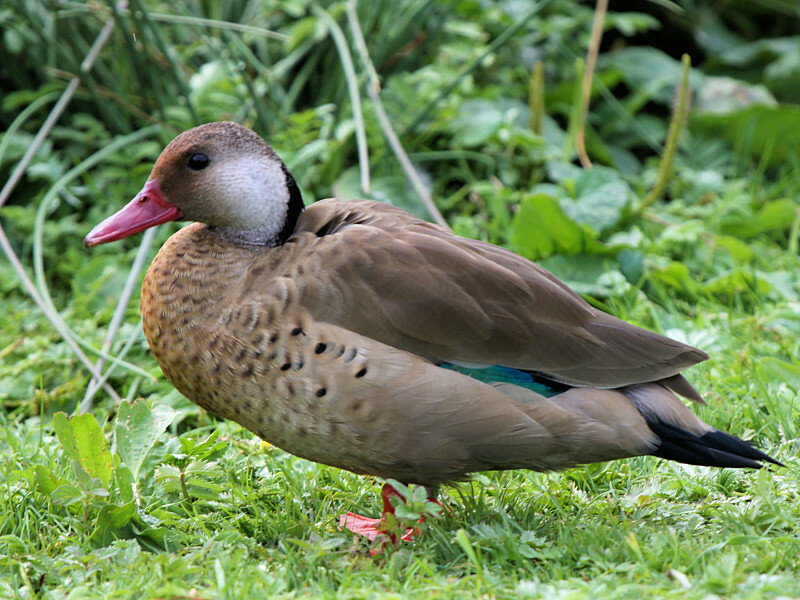 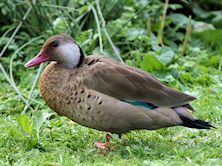 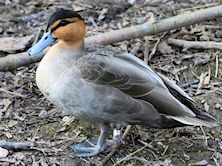 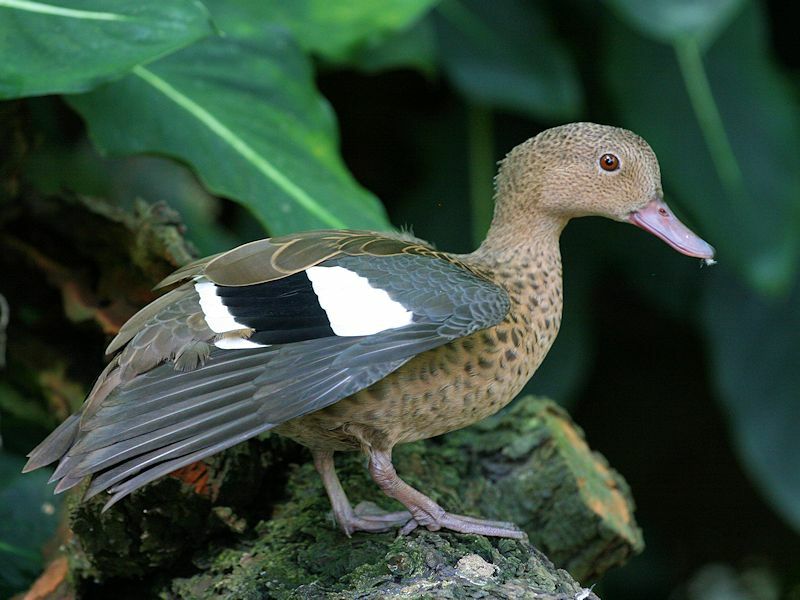 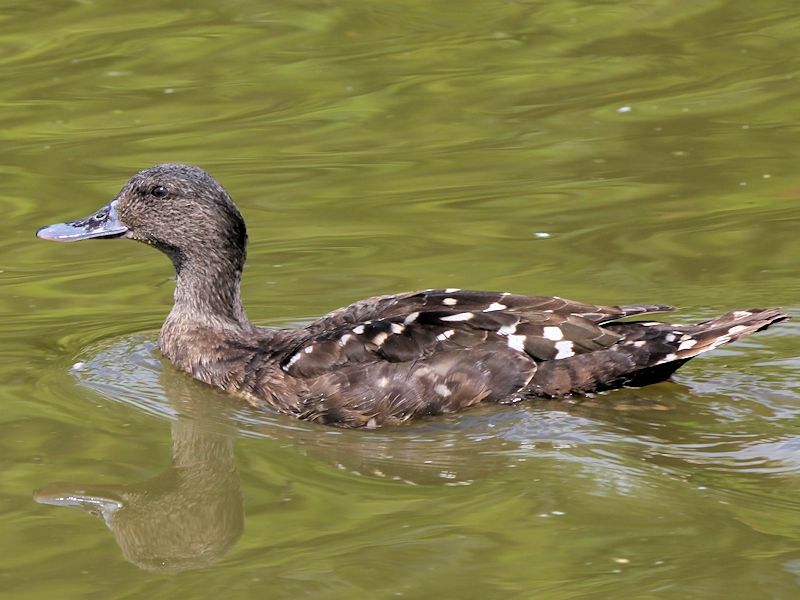 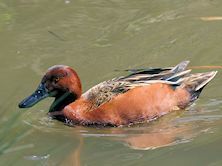 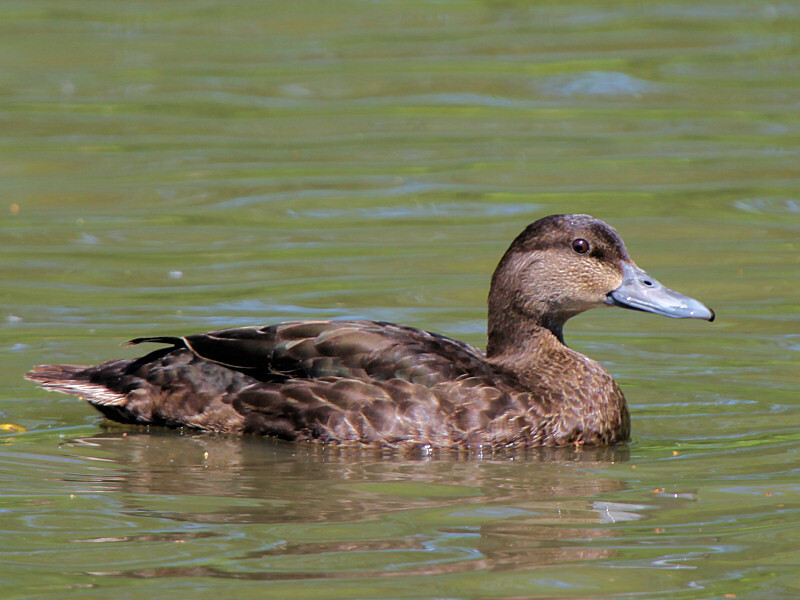 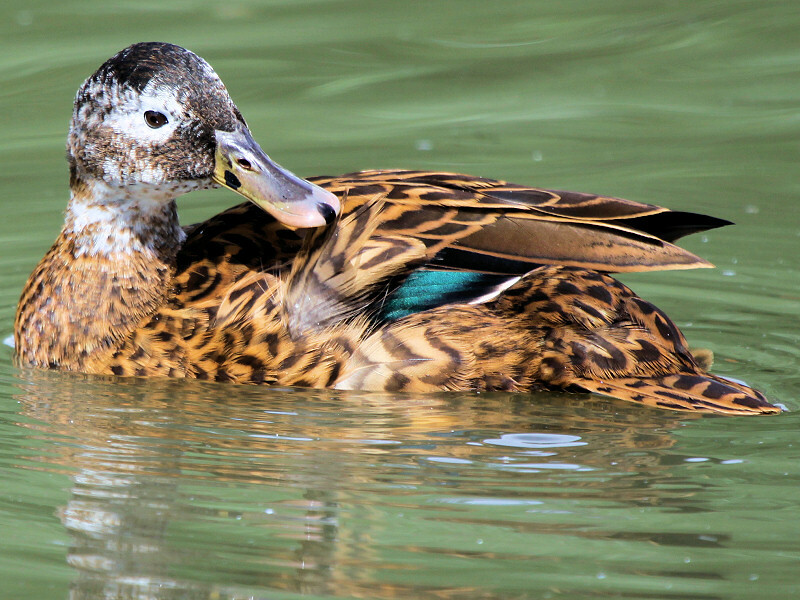 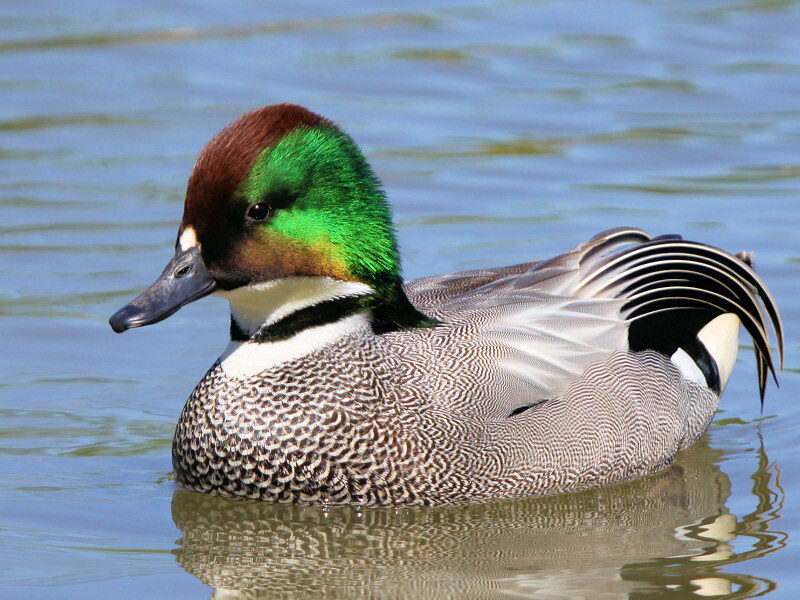 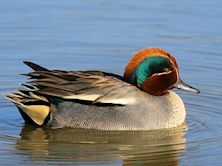 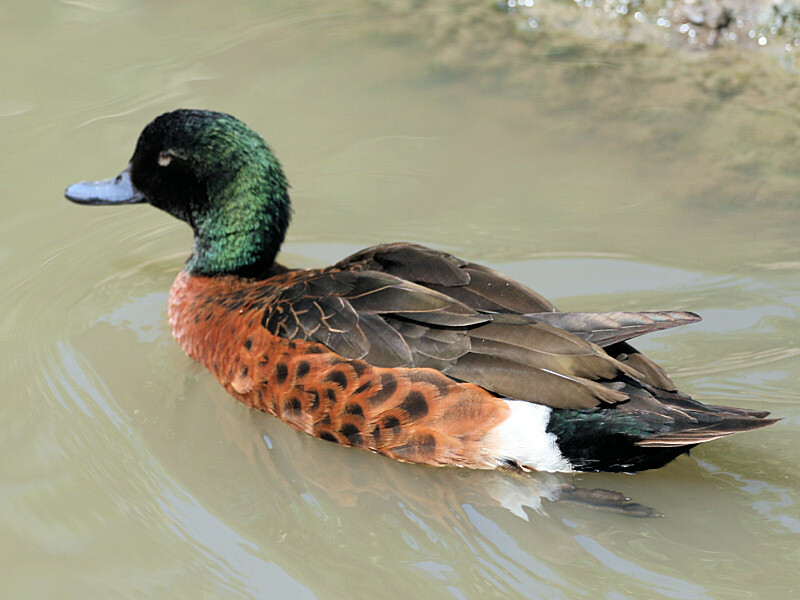 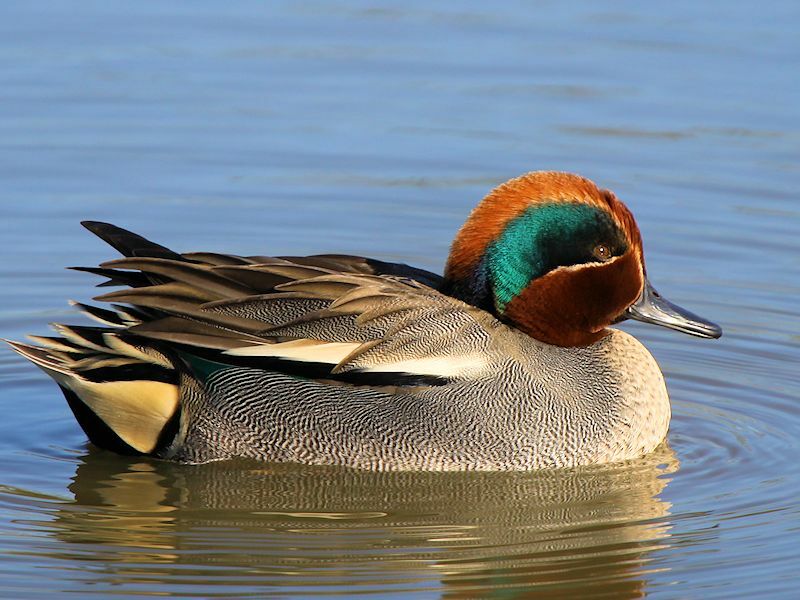 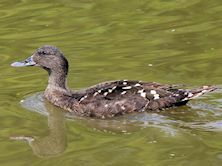 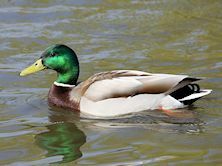 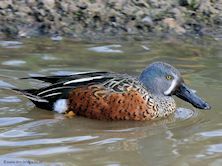 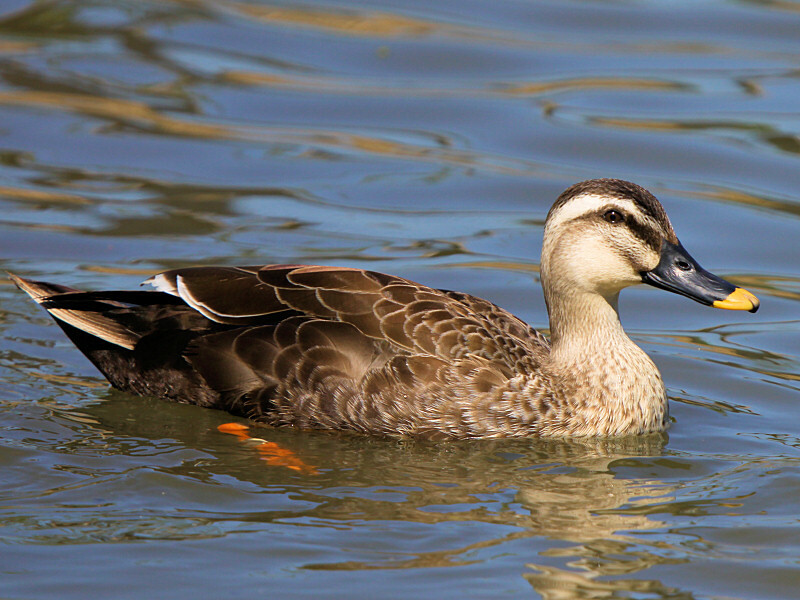 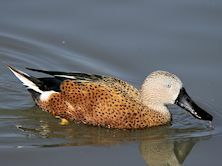 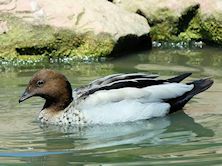 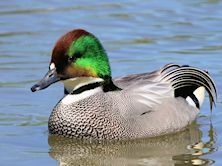 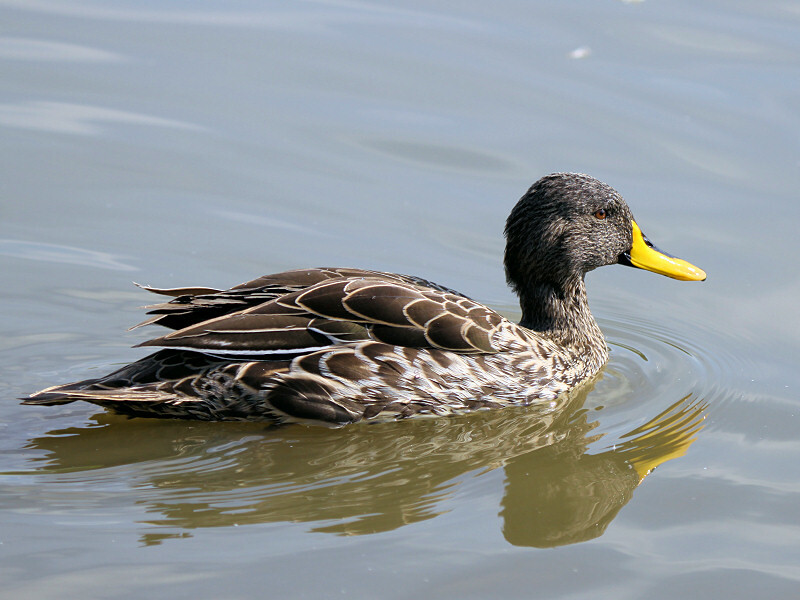 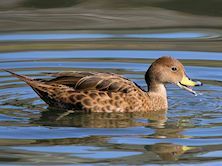 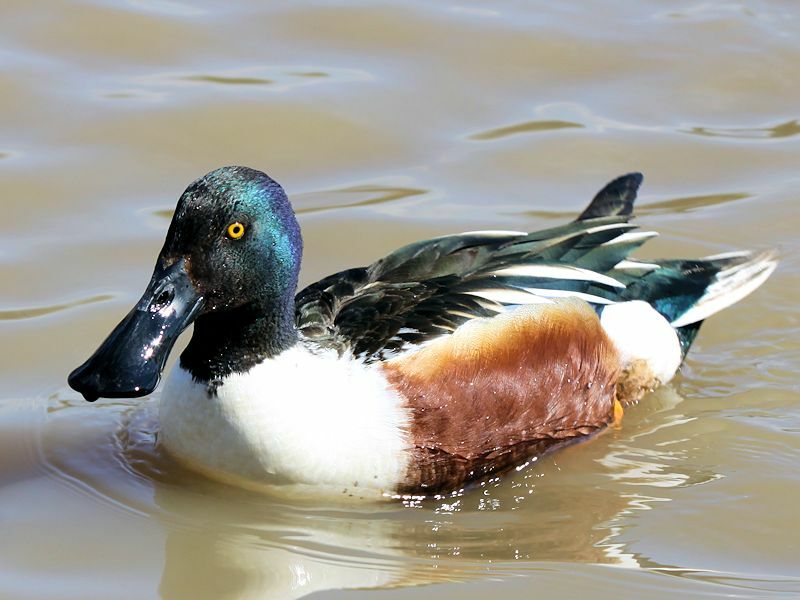 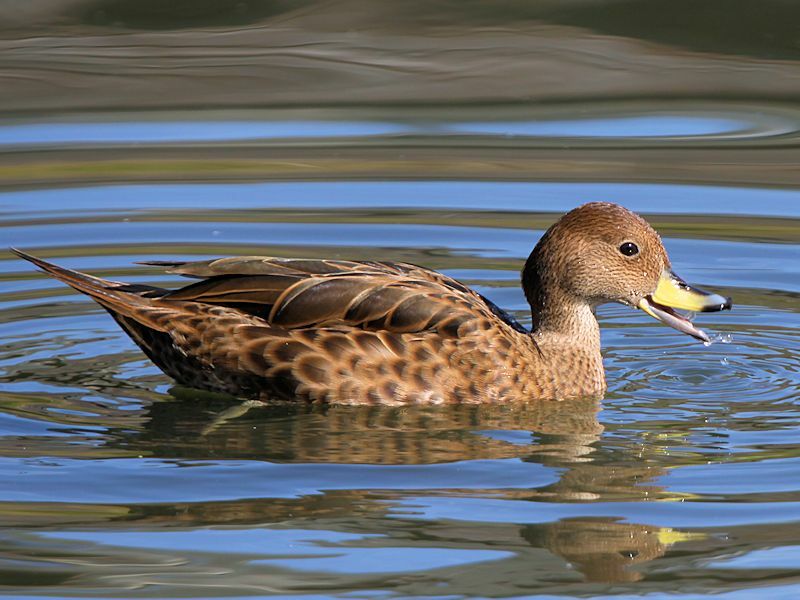 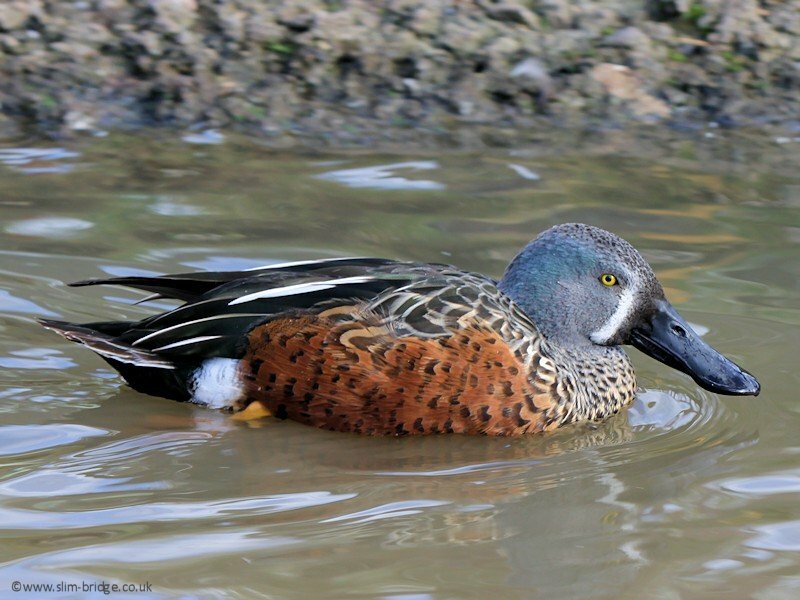 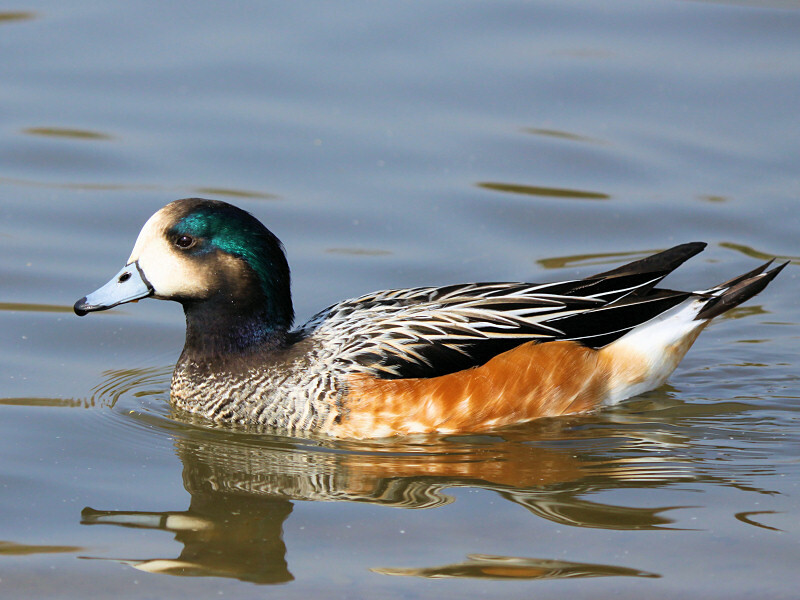 Dabbling ducks feed mainly on vegetable matter at the surface of the water or upending, rather than diving. 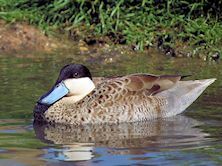 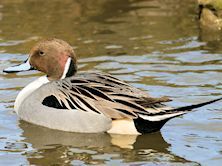 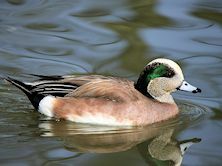 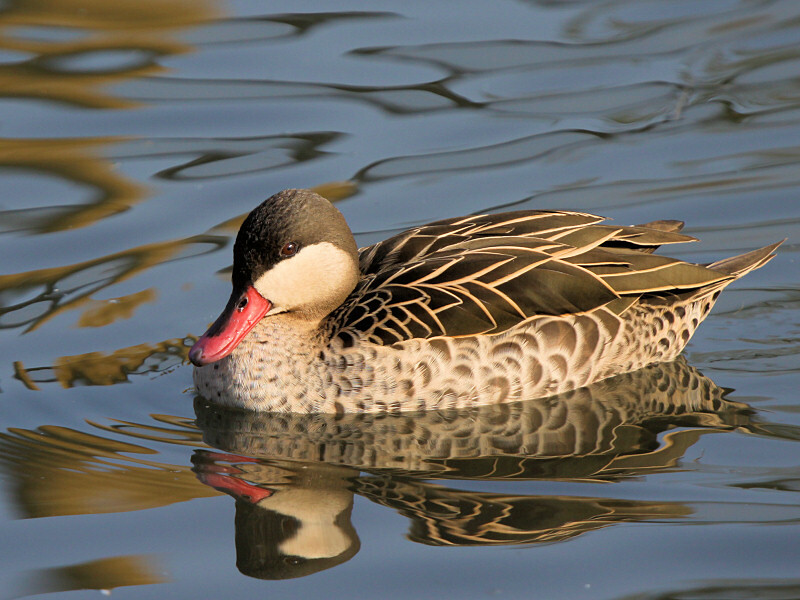 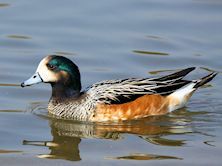 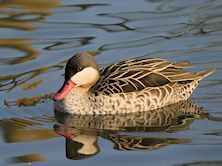 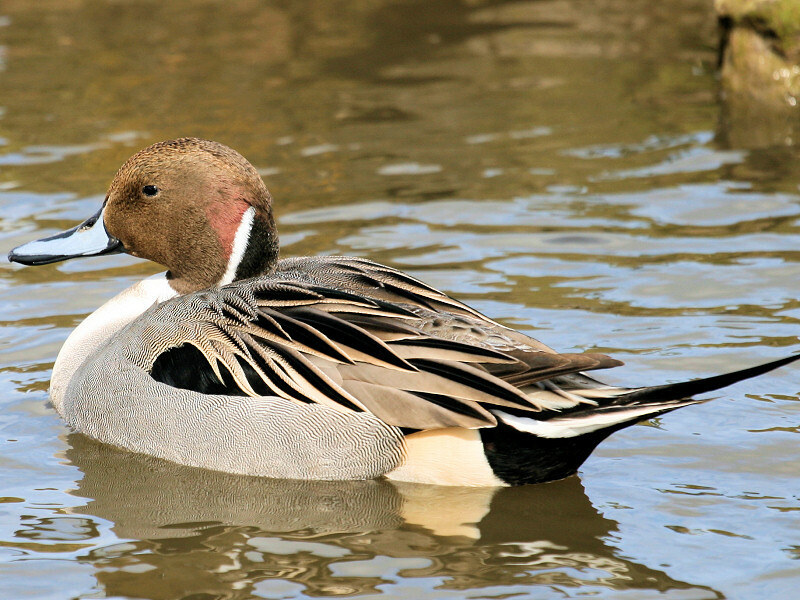 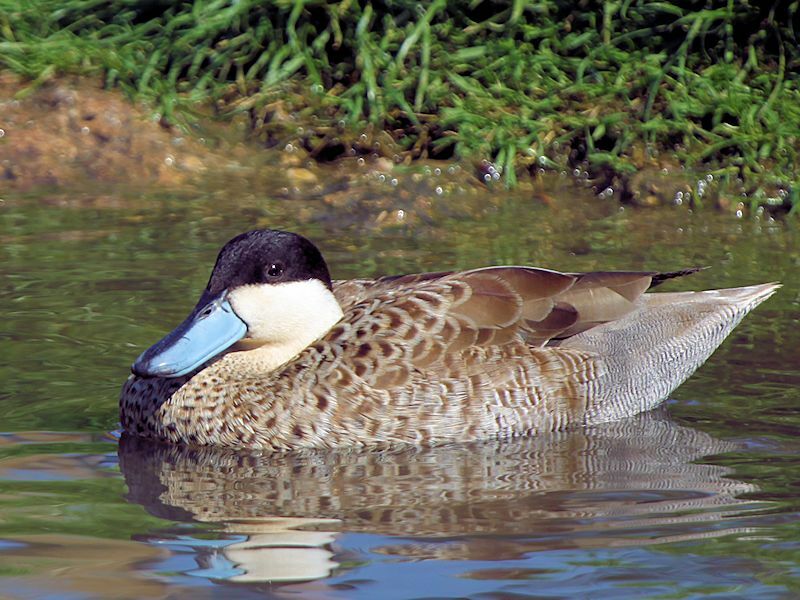 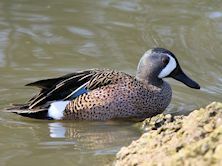 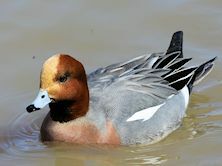 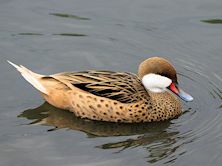 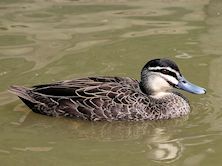 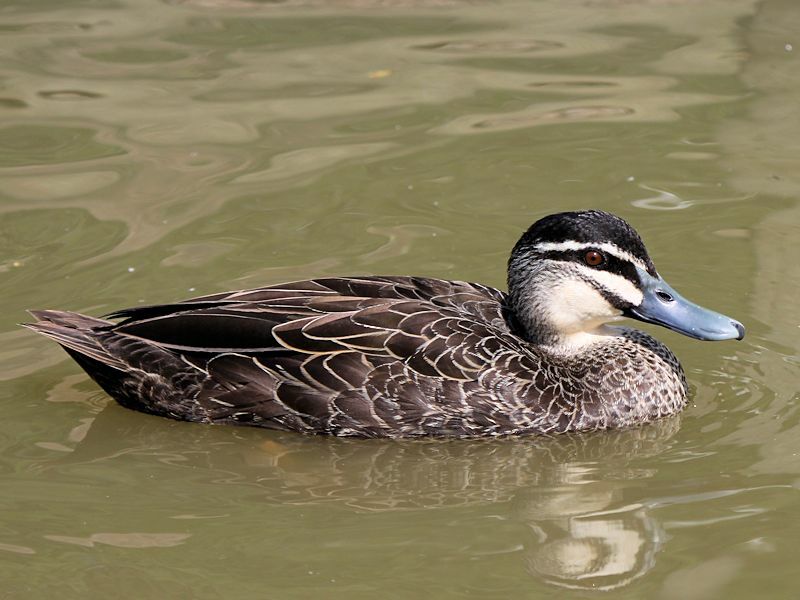 They are mostly gregarious preferring freshwater or estuaries and are strong fliers. 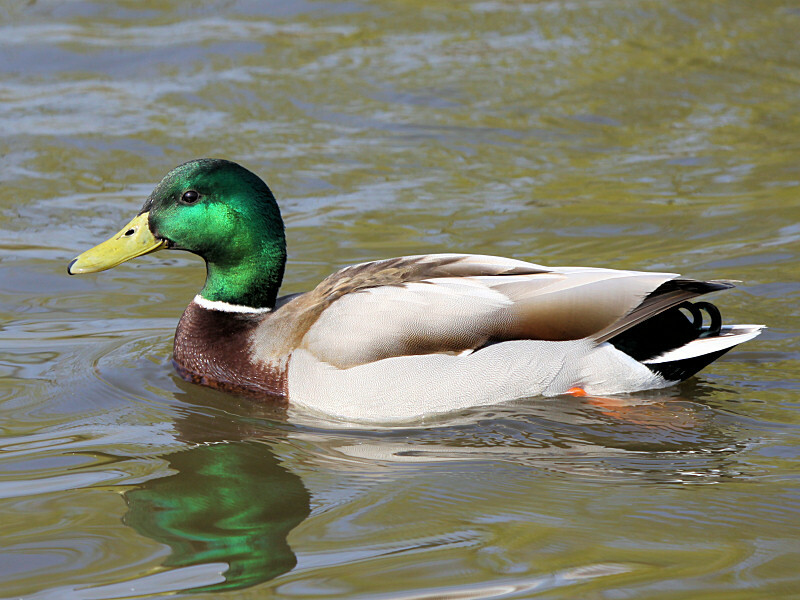 from the water, unlike divers which have to run across the water to gain momentum.